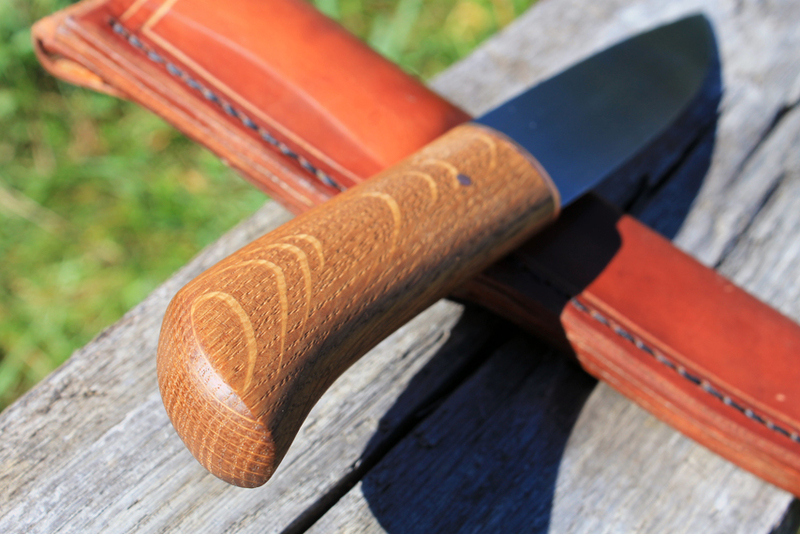 I’ve been really busy with custom orders lately, but I thought I’d make time to make a knife that doesn’t already have a buyer. 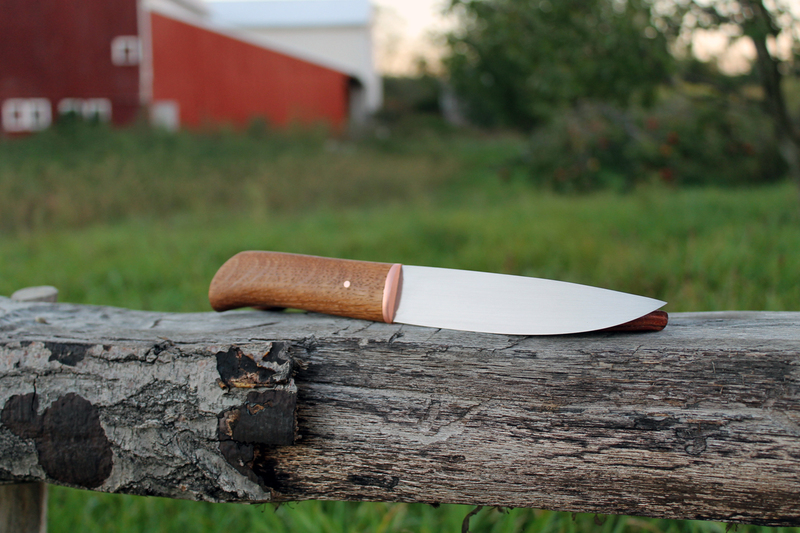 This one is diver salvaged red oak from lake superior, copper, and 1084 high carbon steel. 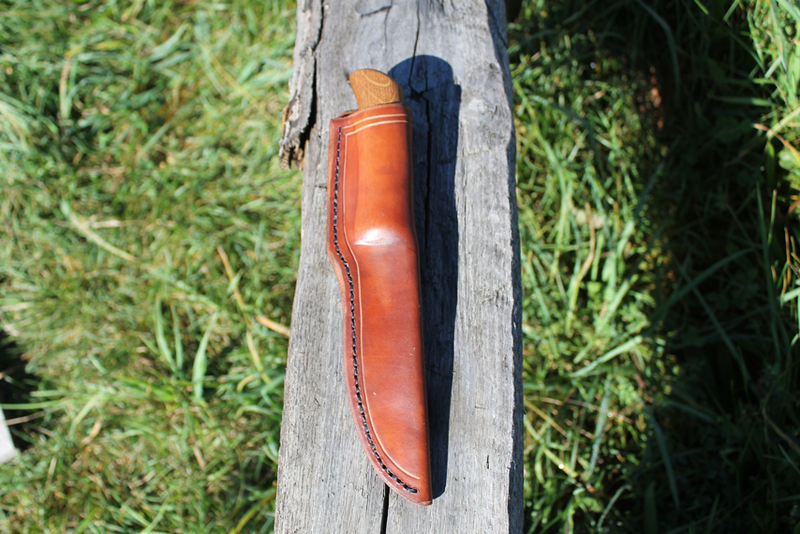 The sheath is vegetable tanned leather with a beeswax coating. Go to my etsy from more info.